In this latest post for the showcase of â€˜Our Workâ€™, weâ€™re taking a look at another of our e-commerce clients but with a slightly different aim to our previous pieces. Take a look at our analysis and report to see how this content had a direct impact on this customerâ€™s sales. 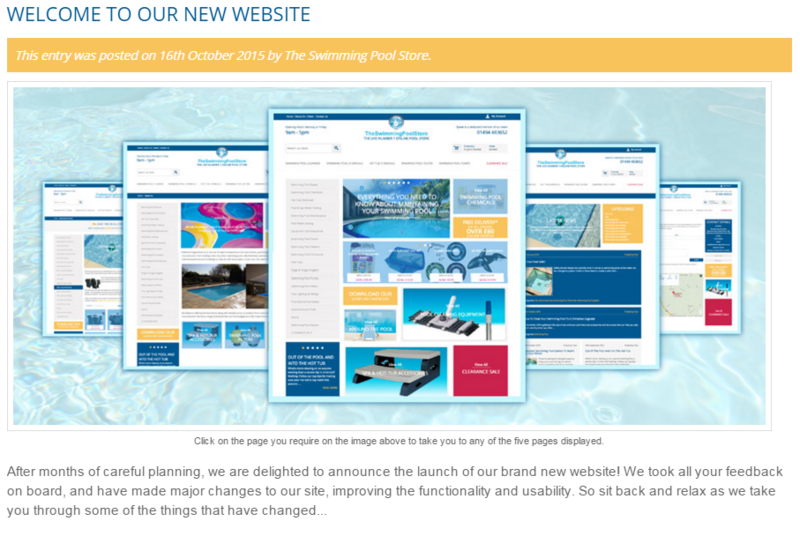 The Swimming Pool Store are one of our e-commerce clients, who focus on supplying everything owners should need to keep their pools running smoothly â€“ from chemicals, cleaners and enclosures to heating, lighting and even pool toys. As an e-commerce site, the key measurement to their success is cold hard cash â€“ they need sales, and we need to help them achieve it! 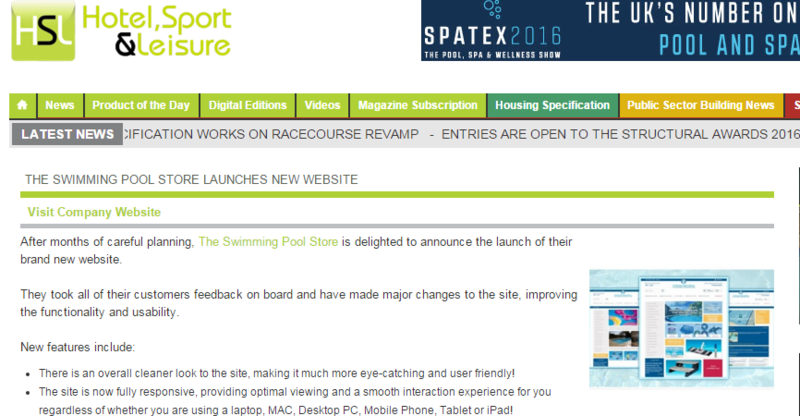 You can view the content previewed above on The Swimming Pool Storeâ€™s website here. Anyway, these were customers who were sat there, credit card in hand, ready to make a purchase. Terrible puns aside, we had a clear goal for how we were going to measure this contentâ€™s success â€“ if it drove traffic and those visitors bought something then weâ€™d achieved our aim. To do this we knew we needed to create something informative, engaging and exciting. Now, we all know that those default â€˜Welcome to our new website!â€™ posts are one of the first things we try and purge a new blog of. Right after weâ€™ve tried to set fire to the â€˜Hello World!â€™ post as much as possible without melting our keyboards out of sheer despair. However, if executed the right way you can turn whatâ€™s a relatively pedestrian topic into something that really shows off your brand and engages potential customers. Armed with a sneak preview of the new site from our web development team, we had all the information and visual elements needed to create something different. The written content was a concise but detailed breakdown of how the site has changed and why this is big news for customers. The visual execution was even more exciting, and its success hinged on this being as tantalising as possible. Using technical expertise within our department, we created an interactive carousel (see above) displaying new pages for the site, as well as links through to each of them. We also created an interactive comparison between old and new, as well as a visualisation of the site when viewed on different devices â€“ desktop, tablet and mobile. The final touch was using vital information from the client, in the form of a discount code. 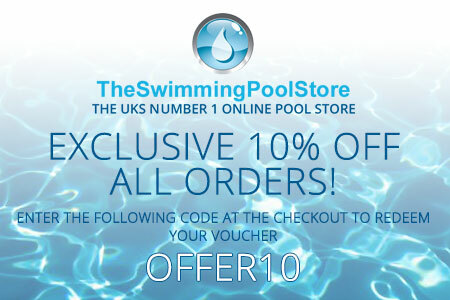 As a limited time offer, the client allowed us to offer a 10% discount on all orders, as well as free delivery on certain orders. If customers werenâ€™t already engaged there was a hook to keep them on the site and encourage them to buy. When it came to outreaching this piece of content, our aim wasnâ€™t to build page or site authority â€“ it was promotion and brand visibility. We were able to secure a post on a site called Hotel, Sport & Leisure â€“ a site which, amongst other content, posted news/press releases from business in the industry. Again, the presentation and execution of this topic was key â€“ and it paid off. We were able to gain brand exposure, referrals to the clients site and (for you SEO types) some good domain authority from a relevant and authoritative site. The end result is an incredibly successful piece of content for the client. Weâ€™ve got a strong number of views, positive time on page and an encouragingly low bounce and exit rates. Of those views which were new sessions (ie. entrances to the site via this post), there was an average of seven pages per session â€“ demonstrating that visitors were staying on the site and browsing through products. The Â£824 of sales (just over!) are direct conversions from the piece of content (ie. they all initially landed on the post first); it could well be even higher if we consider assisted conversions from those already on the site. Especially taking in to account the relatively low investment for the client in terms of creating this content, the end result is something thatâ€™s ultimately made them money â€“ and thatâ€™s what matters most here. Weâ€™ve shown that, done in the right way and if you ditch a blogâ€™s auto article, those â€˜New Website!â€™ posts can really be successful! If you want to talk about your content marketing strategies, or simply online marketing and SEO in general, then take a look at our SEO services page for more information.